Oxford is steeped in history, adorned with striking architecture that has inspired many films. It’s also home to the University of Oxford, the world’s second oldest surviving university. It is an idyllic choice for a mini-break. 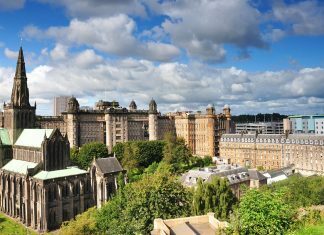 Stroll the narrow, cobbled alleyways, tour the honey-coloured University college buildings and wander through the blossoming courtyards in the ‘City of Dreaming Spires’. Check out our guide to Oxford. 1) That Oxford was once the capital of England. During the English Civil War King Charles I was expelled from London. He then set up his parliamentary forces at Oxford University’s Christ Church College. 2) 26 British prime ministers have been educated at the University of Oxford. That includes the current Prime Minister Theresa May and former Tory leaders David Cameron. Margaret Thatcher as well as Labour leader Tony Blair were also some of the big names. 3) Oxford has more published authors per square mile than any other place in the world. It is home to famous titles such as J. R. R. Tolkein’s Lord of the Rings and Lewis Carrolls’s Alice in Wonderland. 4) Oxford runs on it own time known as Oxford Time. 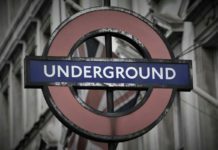 It is five minutes behind Greenwich meantime due to its geographical location. 5) When you walk around Oxford be sure to look up occasionally. Hundreds of elaborate carvings adorn the buildings, some of which are very cheeky and can be seen picking their noses, amongst other things! Oxford is famous for its historic colleges. There are 38 colleges in total and you probably won’t get time to visit them all. So we’d suggest visiting Christ Church, Worcester and Magdalen. 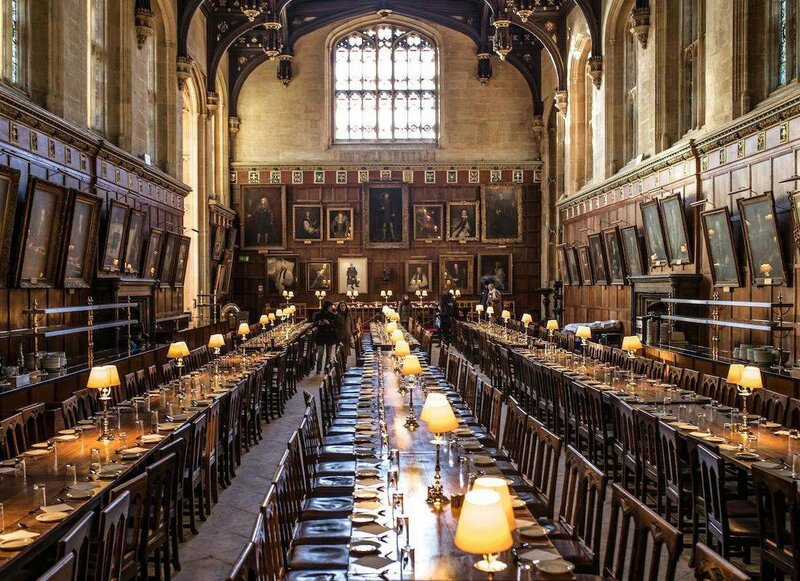 Christ Church’s great hall inspired Hogwarts Dining Hall in Harry Potter. Worcester has beautiful botanic gardens. And Magdalen, where Oscar Wilde studied, has roaming deers and a riverside position. You can’t visit Oxford without heading down to the River Cherwell to try a spot of punting. 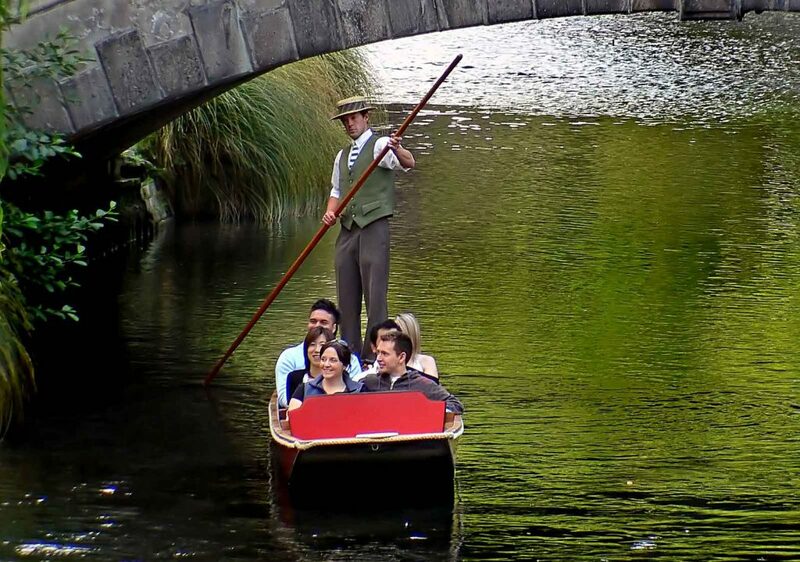 The quintessentially Oxford activity involves propelling a small boat (that looks a bit like a Venetian gondola) along the river using a long pole. Be sure to pack a picnic on a nice day and possibly a change of clothes, in case you fall in. 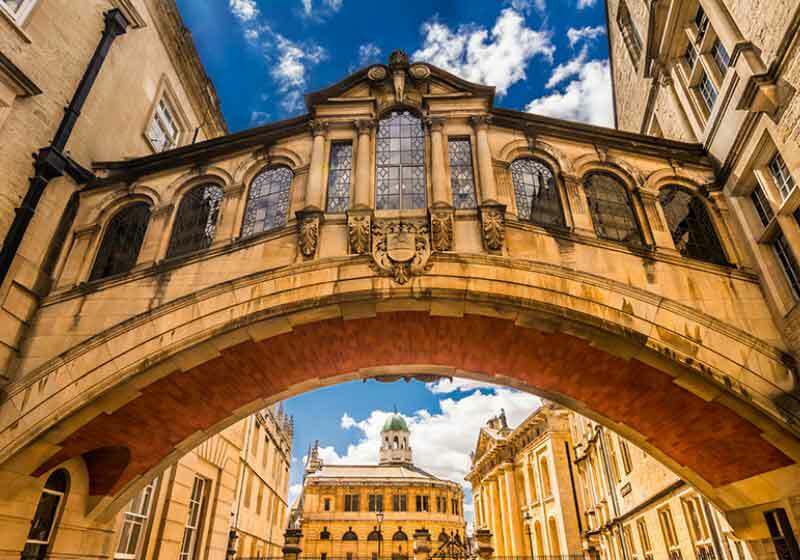 To marvel at the architecture head to Radcliffe Square to check out three beautiful landmarks – the gothic University Church, the Bodleian Library and the Radcliffe Camera. The Bodleian library is one of the oldest in Europe and in fact Oxford has over 100 libraries and lays claims to the largest library system in the UK. The Radcliffe Camera, camera being the Latin word for ‘room’, has a mind boggling 11 million items including the Magna Carta, the very first book of British law. After such a cultured day finish off with a nice cup of tea and slice of cake on the rooftop terrace at The Ashmolean Museum and take in the amazing views of the city. Once you are refreshed walk over the ornate Bridge of Sighs, which isn’t its official name but due to the similarity to the famous Bridge of Sighs in Venice the nickname has stuck. Its actual name is Hertford Bridge, but no one really calls it that. Cherwell Boathouse offers unrivalled views across the river and if that doesn’t sway you, then the award-winning wine list certainly will. Pop in after you’ve finished punting as their riverside location makes a perfect pit stop. You’ll have to hunt hard for The Turf Tavern, this historic English pub is hidden away down a cobbled alley. 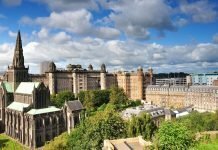 A popular student haunt that dates back to the 14th century and celebrities such as Tony Blair, Elizabeth Taylor, Stephen Hawking and the whole cast of Harry Potter have visited. Make sure to try the Old Rosie cider; it is named after a ghost that apparently haunts the pub. Vaults and Garden Café is housed in one of Oxford University’s oldest and grandest buildings. 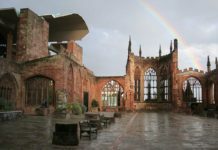 The café was originally established for academic meetings back in the 14th century but now anyone can pop in for a bit of lunch! A must visit for bookworms is Blackwell’s Bookshop. The biggest specialist bookseller in the UK. 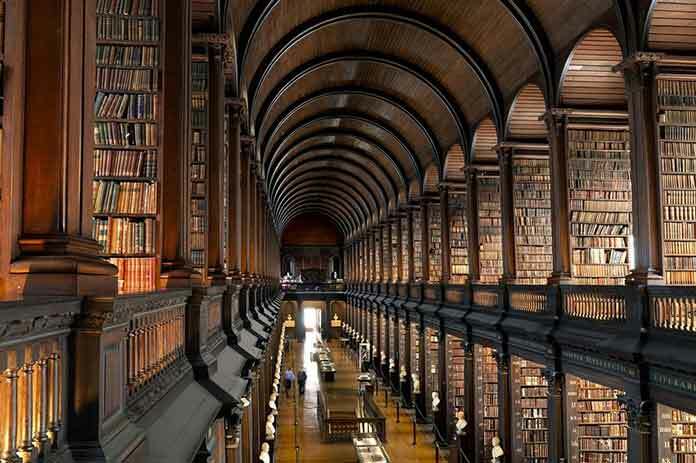 It even has a place in the Guinness Book of Records for having the single, largest room that sells books. Pick up some Oxford Blue Cheese (it is like Stilton cheese but slightly creamier) at Will’s Deli. You can also sample a range of local chutney and jams. The Covered Market, which opened to the public in 1744, remains a bustling hub to this day and is littered with boutiques for you to find the perfect souvenirs. And take a stroll down Cowley Road. It’s a quirky neighbourhood filled with street art, vintage stores and vegan food stores making it a vibrant contrast from the rest of the traditional city.